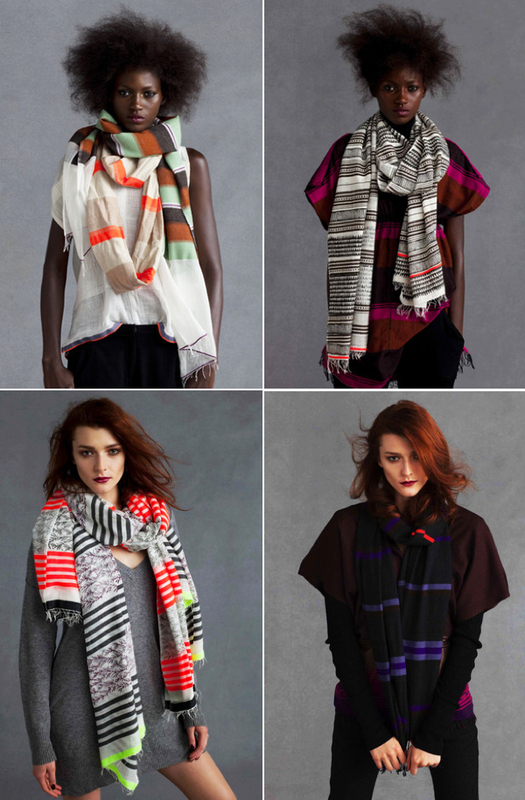 A Lemlem scarf is being added to my wish list. They are made in Ethopia and are just gorgeous. I remember seeing them circulate the web a while back, but recently came across them again and the beautiful colors and textures have me smiling. So pretty! Love them all! Love these! Perfect for this fall. Adore your blog - so glad to have found it! Very gorgeous! I love all the colors and patterns. They really are all so pretty. Fabulous! Love the one in the top left corner!